Natural Honey presents the first line of body care to make your skin feel like a baby’s. Who doesn’t want to have perfect skin without scars, blemishes, stretch marks or wrinkles? These imperfections are the result of time and different life situations: pregnancy, sun exposure and stress are factors involved in the loss of perfect natural skin. The dream of every woman is to have perfect skin: smooth, moisturized, illuminated protected, immaculate, like a baby’s. Natural Honey takes the successful concept of BB creams to facial skin care and has revolutionized the world of body lotions, launching the first BB in two versions: BB LOTION for normal skin and BB CREAM, body lotion for dry skin. The cream version for dry skin is enriched with phospholipids, to provide the optimum level of hydration and nutrition. Natural Honey is present in the daily life of most Spanish women, as one of the leading brands in skin care. Their values ​​and image are embodied in products formulated from natural ingredients, which have become true allies of beauty. 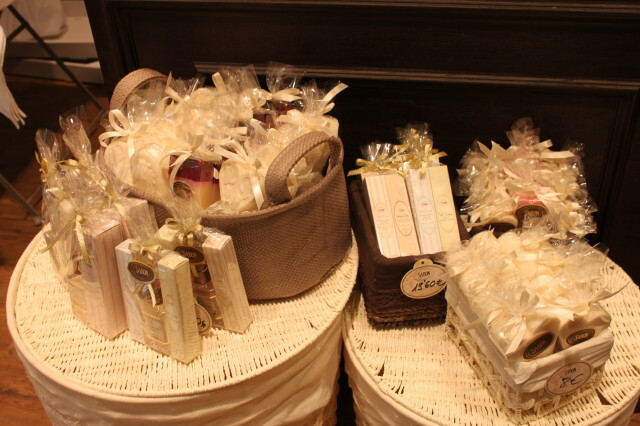 SABON, a premium beauty and personal care company, opened its 131th store worldwide, after the last opening in Hong Kong. The presentation was introduced by model Malena Costa. 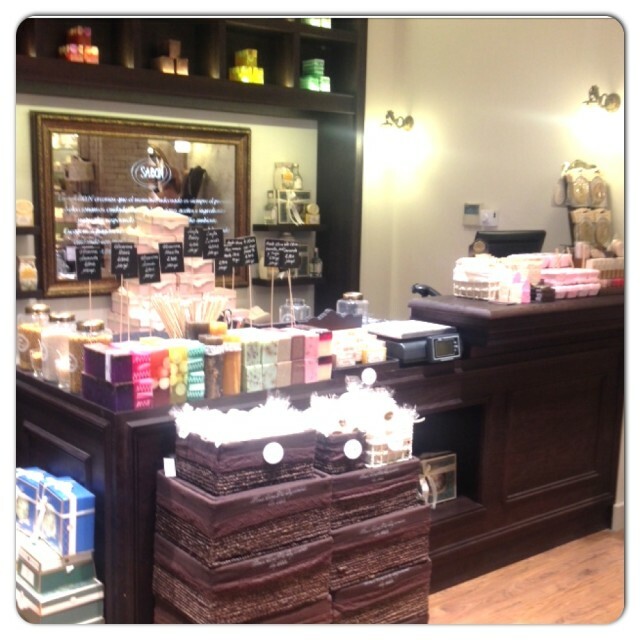 With this new property in the Spanish capital, SABON already has four stores in Spain. 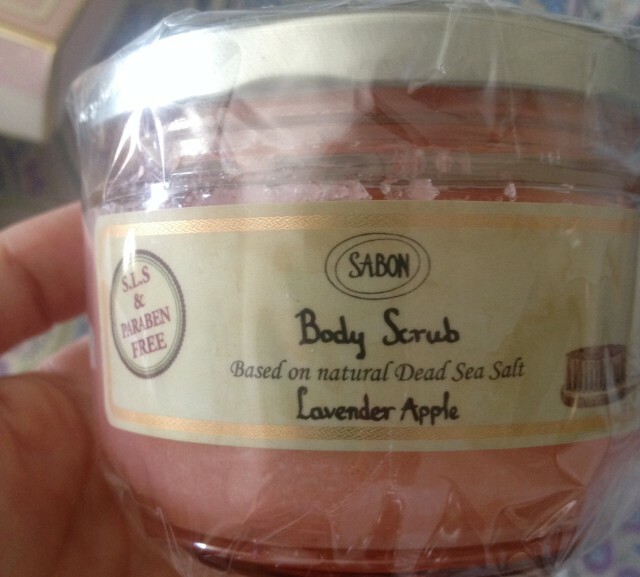 The SABON firm was founded in 1997 by Avi Poatok and Sigal Kotler in the city of Tel-Aviv. 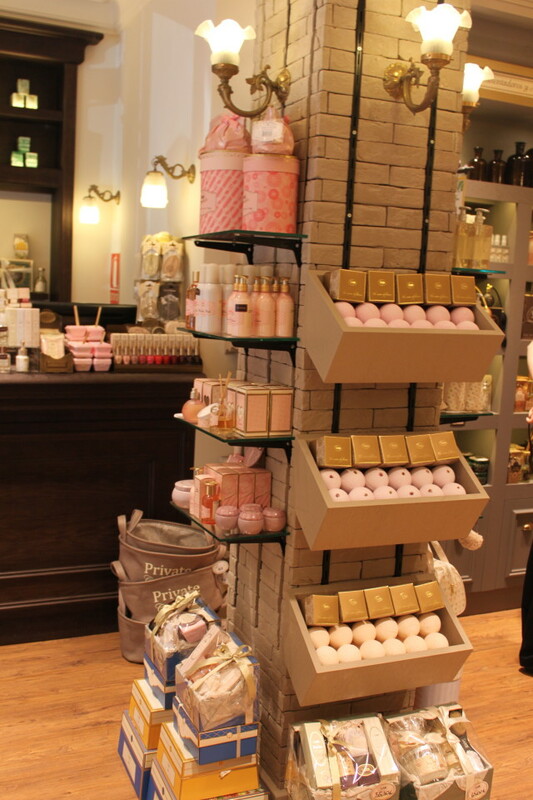 In 2003, SABON opened a store on Sixth Avenue in New York, marking the beginning of a global expansion. The name of the firm, SABON, is a Semitic translation of the word soap. This reflects the origins of soap, when it was sold fresh by the cut. Very quickly SABON diversified and developed various lines of personal care. 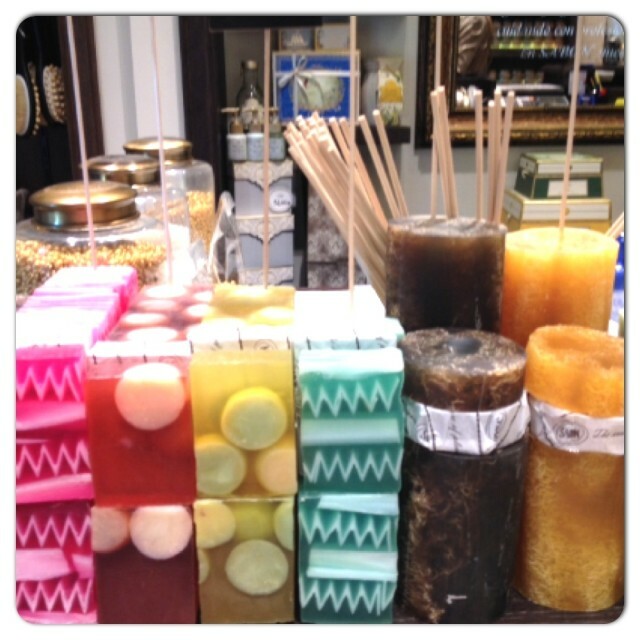 SABON products take their essence from the heart of the Dead Sea and convey strength and vitality to the body. Based on natural ingredients, essences extracted from aromatic oils and Dead Sea minerals, all products of the firm are developed for the physical well- being and they produce and serenity of spirit. SABON is respectful of nature and the environment. 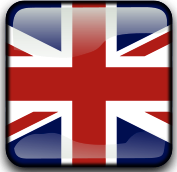 The company only uses natural materials of the best quality for both products and packaging for accessories. 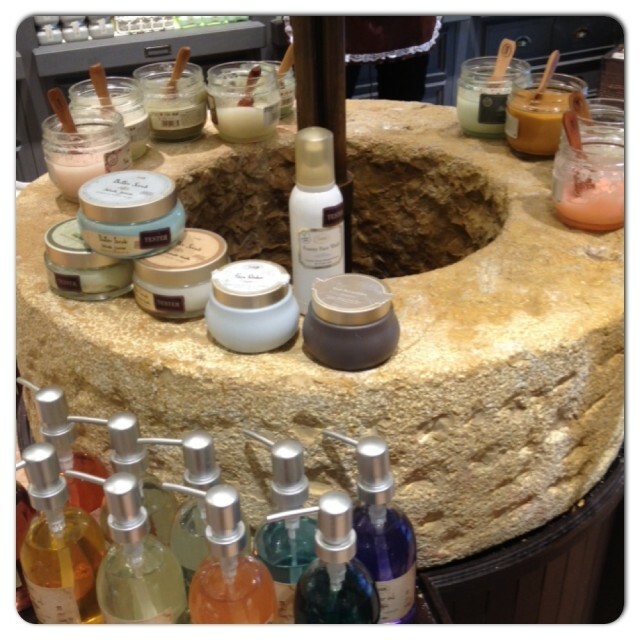 In the center of the SABON shops is an old stone fountain made of Jerusalem where all customers can experience the great products of the firm. Now that summer comes nothing better to prepare the skin with an exfoliation with Dead Sea essential oils, natural ingredients. We tested Scrup Body: Developed based on Dead Sea Salt, the salt grains remove dead cells and renew the skin leaving it soft and silky. The Dead Sea Minerals penetrate the skin and get rid of the impurities from it. It is good for eczema and psoriasis. Telf. 91 513 46 17.